Did you know that Max Spielmann photo printing is now available at many of your favourite Asda stores? Get your photo printing in Asda with the same great quality and service that you would expect from all of our photo shops. On site will be our friendly photo experts on hand to help you with your requests, from our easy in-store photo printing, ID and passport photos, film processing and canvas prints, plus numerous quality products such as our much loved photo books and poster printing too. 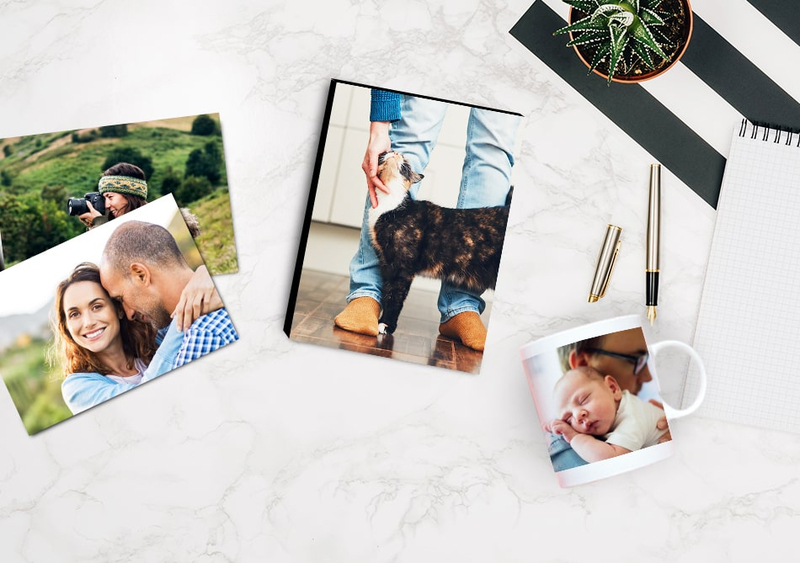 You can click and collect from Asda when you order photo prints online or select from our huge range of personalised gifts - many of which are available for same day collection in Asda, perfect for those last minute gifts with a personal touch for loved ones. 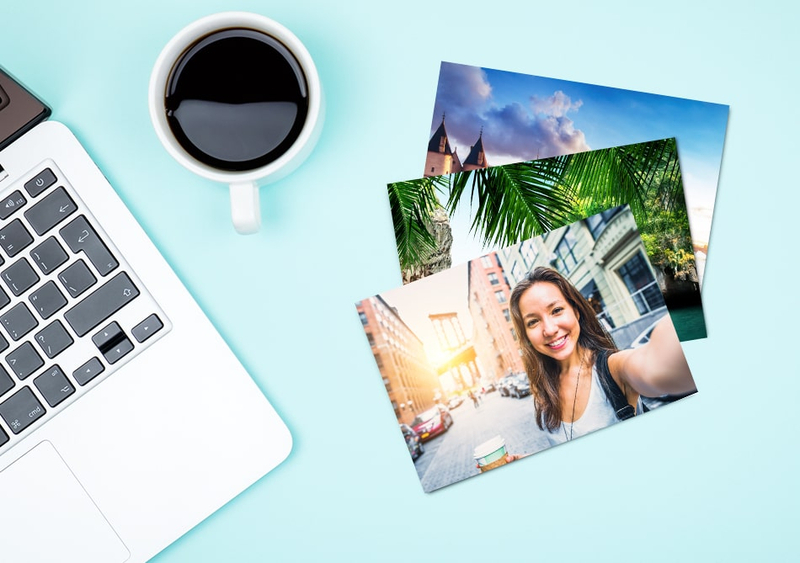 Check out our 1-hour photo prints and our range of photo printing services then simply select your nearest Asda store to visit at your convenience. Browse our personalised gifts range including our ever popular photo cushions which are perfect for bringing a bit of personality to a living room, or our practical photo calendars that make an ideal gift for the organised friend. Our same day personalised gifts include photo blocks, placemats, poster prints and photo mugs, all available at Max Spielmann in Asda.